We welcome you to Lawrenceville, one of Pittsburgh’s most vibrant Artist neighborhoods! The Studio Tour is a free, self-guided tour into the studios of Lawrenceville artists, now in its 14th year. The Studio Tour is scheduled every fall. The date of next year’s Studio Tour will be announced in 2019. It’s an unparalleled opportunity for visitors to meet and interact with artists, learn about their creative process, and see artworks in every stage of development. Visitors gain insights to inform their own artistic preferences. It may be the start of the your own personally curated art collection. We had 40 artists in 16 studios on the 2018 Studio Tour. All artists either live in Lawrenceville or have a studio here. A complete list of 2018 artists is available on this site and is the Tour Catalog. Artists interested in participating in future Studio Tours can contact us here. The 2018 Tour included 16 studio locations from 34th to 57th Streets in the Pittsburgh neighborhood of Lawrenceville (15201). This is a self-guided excursion; visitors may visit studios in any order and at the pace they choose between 12 noon and 6 pm. Maps can be found in our free Tour Catalog or by clicking MAP. A free Catalog contains a detailed tour map, images from studios, contact information for artists, and nine themed itineraries. The Catalog was available in locations around Pittsburgh prior to the event and in all studios on the day of the tour. Contact us to see if additional tour catalogs are still available. The Lawrenceville Artists Studio Tour is completely free and open to the public. Support from our generous sponsors makes the Studio Tour possible. 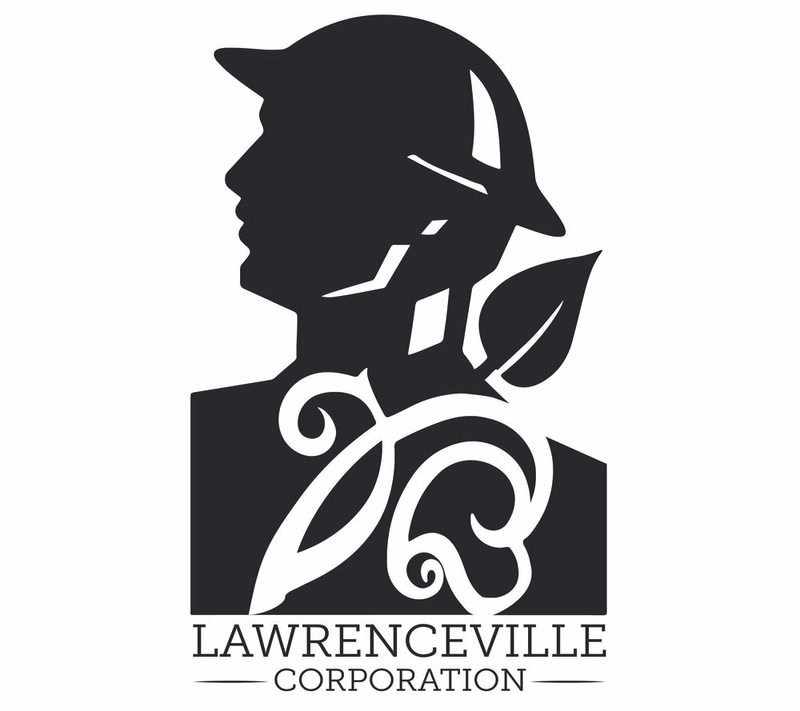 Lawrenceville Corporation serves as fiduciary partner of the Studio Tour.